To lighten your base color or not to lighten your base color? This is the soliloquy so many aspiring blondes speak to themselves before their hair color appointments. I myself have wrung my hands over whether or not to bump my base and try for a lighter, brighter blonde: Do I risk things going awry or stick with my tried-and-true highlights? There are certainly advantages and disadvantages to both, though while you're in the critical moment of decision-making, it's hard to consider them rationally. 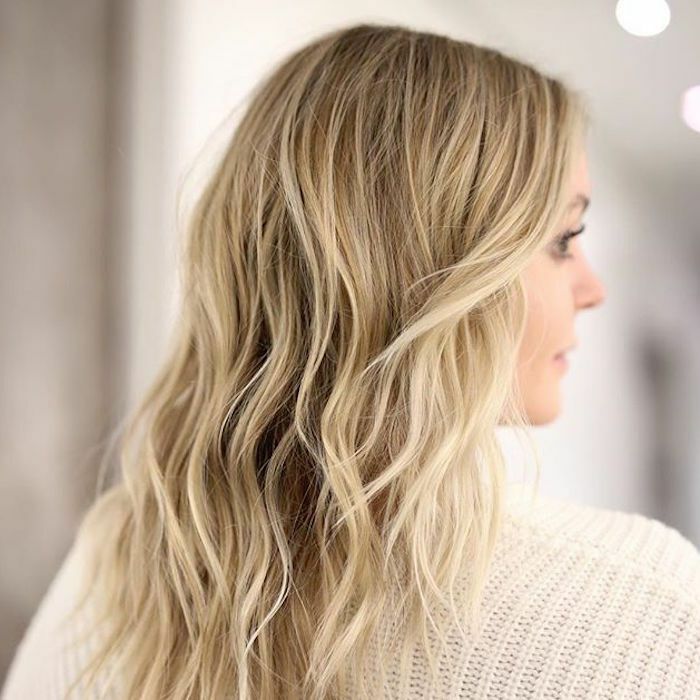 That's why we reached out to two trusted celebrity colorists—Matt Rez at Mèche Salon in Beverly Hills and L.A. hairdresser Sunnie Brook—to have them break down a simple pros-and-cons list. Want to make a definitive decision about whether or not you should lift your base color next time you visit the salon? To find your answer (plus some useful blonde aftercare tips), just keep scrolling. When you have a lighter allover base color, you get out of salon touch-up faster, says Rez. Without needing to meticulously blend the contrast and dimension of your dark base, you're looking at noticeably less time in the salon chair each appointment. On that note, it's also initially cheaper to do a base bump and a few highlights as opposed to doing highlights all over. This will help you cut back on cash, at least in the short term (more on why it might not be quite as economical in a second). 3. Great for reddish blondes. Clients looking for red-tinted or strawberry blonde are perfect for a base bump, says Rez. "The unwanted red from a permanent color or any lifting color used will become your best friend in making a multidimensional reddish hair color," he explains. 4. Can brighten the overall look. If you're looking to brighten your overall color, a lightened base "can really pop your color or just give a soft overall brighter look and feel," says Brook. Typically, Brook recommends a base bump to clients who are getting highlights that are a level four or lighter than their own base color. Sometimes she even just does a base lift around their face where the sun would naturally hit to give an overall lightened effect. 1. The color might become brassy. Permanent color can oxidize quickly, giving your blonde unwanted warmth, no matter what natural color you started with. "Natural hair color doesn't matter when it comes to unwanted warmer tones," Rez explains. "Over time, with oxidation, the darker brunettes will see red, the lightest brunette to dark blonde will see orange, and light blondes with a base see yellow or yellow-orange." Bottom line: When going blonder, "if you are not looking for an intentional warm color result, permanent color is not for you!" Rez says. 2. More frequent salon visits. If you end up deciding to lighten your base, there are a few key aftercare tips our experts recommend. For one, you'll want to visit the salon every six weeks or so for a refreshing gloss treatment. "Make sure that you go in for glosses to help tone and keep your color fresher longer," Rez suggests. There are at-home steps you'll want to take as well, like using purple shampoo to combat brassiness and switching out your shower head to minimize the risk of hard water damaging the color. 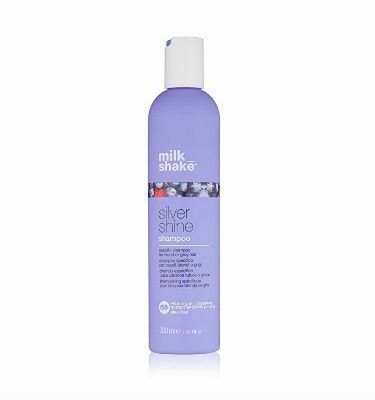 "I love the purple shampoo and conditioner by Milk_Shake," says Brook. "This product is great even if you have natural blonde hair, as it will brighten your color and make it look shiny." 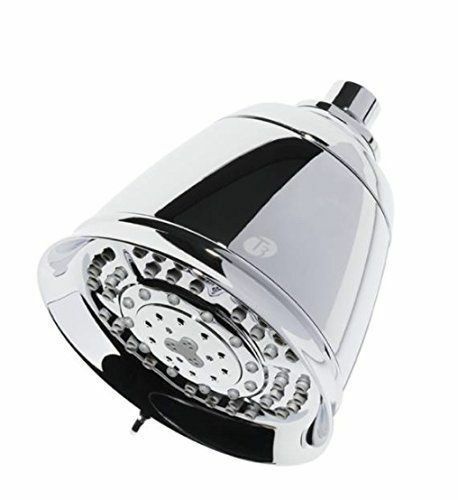 Brook also recommends that her clients get the shower head and filter by T3. "That will extend the life of your color (not to mention the great skin benefits!) because it will protect your hair from the minerals in the water and old pipes," she says. Next up: See why "midlight red" is the number one trending hair color in L.A.